Overall Size: : 210L x 90W X 50-70 Hcms. 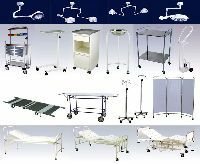 Surgical Co. is one of the best hospital furniture manufacturers that you can find right now in India and we bring in a wide range of solutions that will fulfill all the needs of your hospital. 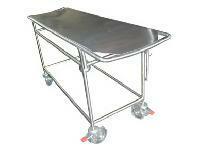 Hospital Furniture in very large quantity, is manufactured and exported by us to various countries. The GPC Medical Furniture meets the requirements of hospitals, healthcare centres, nursing homes, clinics and laboratories. 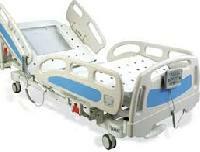 Ours is a one stop store for all kinds of Hospital Room Furniture including hospital beds, pediatric beds, delivery beds, stretchers, wheel chairs, examination tables, to name only a few. 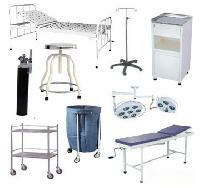 We are also supplier and exporter of ICU Beds, Hospital semi-fowler beds, hospital stretcher trolleys , tables, folding stretcher, surgical examination tables, patient Transfertrolleys and many more products. 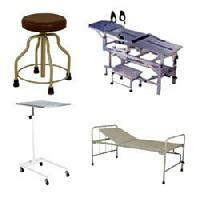 surgical furniture Hospital Furniture Manufacturer Carevel modern Hospital and medical equipment’s manufactured hospital beds and Furnitures. Dome Size 600mm, Reflector Multi Faced Aluminum, Bulb 24V x 150W, Light Output 1, 50, 000 lux, Facular Dimension 120-280mm, Focusing Depth 700mm.